British Gas has launched its first electric vehicle residential tariff, which will be followed up by EV charging services for business customers. The Green Drive Nov 2020 tariff offers customers a cheaper rate for seven hours at night – 12.30am to 7.30am – to charge their electric vehicle while also providing renewable energy and a gas carbon footprint offset with Certified Emissions Reduction Certificates. The smart tariff is dual fuel, fixed until November 2020 and has no exit fees. Peter Simon, customer propositions and product director at British Gas, said: “Customers who choose this tariff will have peace of mind that if they charge their electric car overnight they can take advantage of lower prices. We want to offer our customers different types of tariffs that suit their individual needs and help them understand their energy usage. 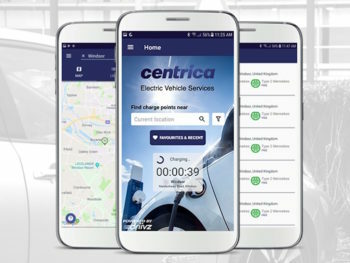 His comments follow Centrica’s recent announcement that it is to launch a new intelligent EV charging service offer for businesses following its investment in the Driivz charging management platform. 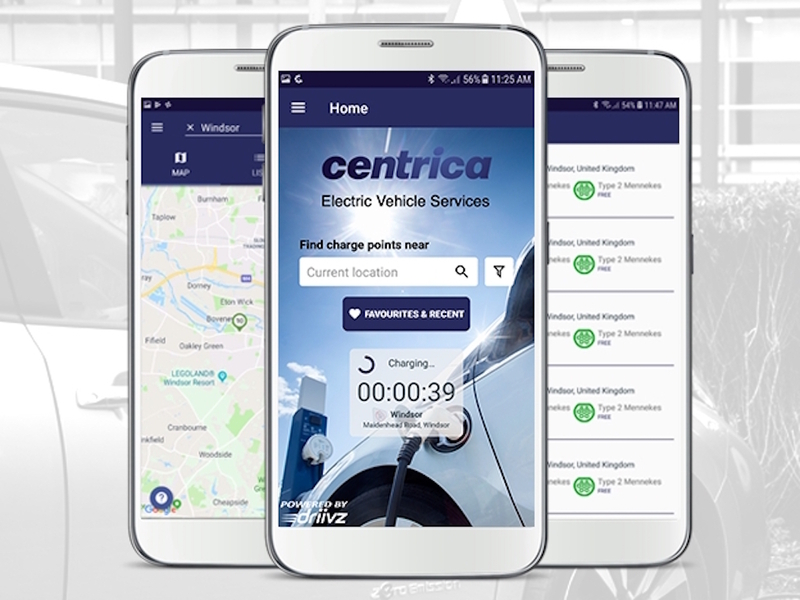 The new service – being offered by Centrica Electric Vehicle Services (CEVS) – will integrate the Driivz platform and provide a fully managed solution to meet the needs of organisations that want EV charging facilities for their employees and/or their depot-based fleets.